MH-CET 2015 Application Forms now available. Hurry Apply Now! 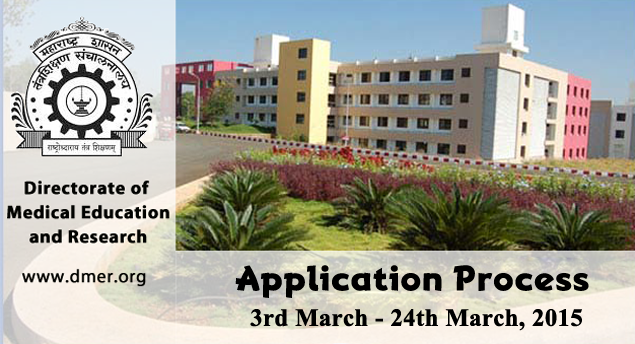 Application process for MH-CET 2015 has now started. Students seeking admission in Medical programs at Directorate of Technical Education must fill up this form. Syllabus of Physics, Chemistry and Biology for the MH CET- 2015 willbe the same as for the current year for HSC/ 12th Examination (i.e March 2015) of HSC Board of Maharashtra.